The bold statement on the Institute for Canadian Citizenship website encapsulates the challenge for policy-makers, civic leaders, governments, businesses and communities both locally and globally. 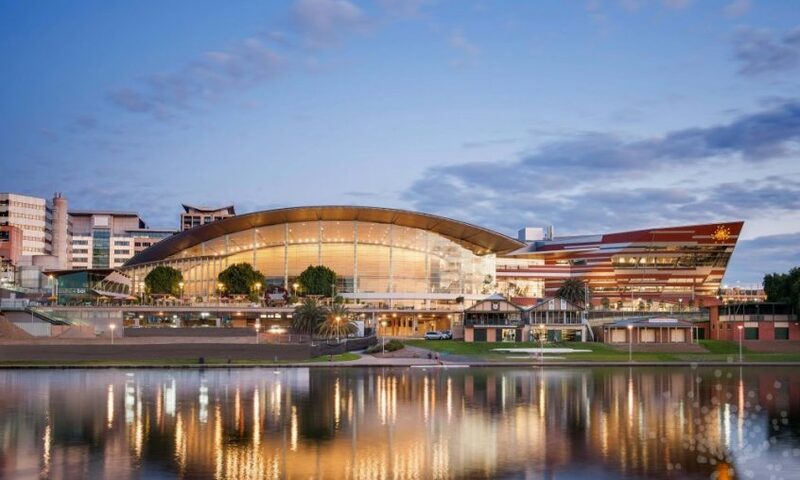 On 23 March 2018, Welcoming Cities will convene its third national symposium in the City of Adelaide. Charlie Foran, CEO of the Institute for Canadian Citizenship, will feature in a program that includes international, national and local practitioners, policy-makers and leaders. The Symposium will consider the challenge and benefits of cultural diversity and inclusion and leading practice in advancing social cohesion and creating communities where everyone can belong and participate in social, economic, cultural and civic life. The Symposium will attract and benefit people from government (Local, State & Federal), peak bodies, NGOs, community services, universities, and businesses – who want to leverage the socioeconomic ideas and innovation that come from being welcoming and inclusive. General Registration – $90 inc. GST (plus booking fee). From 29 January 2018. Members / Supporters – $60 inc. GST (plus booking fee). Only available to official members and supporters of Welcoming Cities.